OPEN HOUSE SUNDAY 12-1:30 PM. 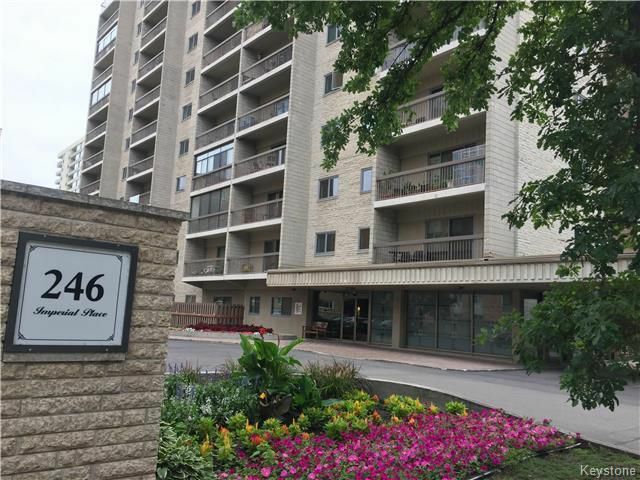 Cozy and bright one bedroom condo with a beautiful balcony facing west and the river! Newly installed carpet flooring, upgraded bathroom, upgraded kitchen cabinets and countertops, newer fridge and stove and new dishwasher. Central air conditioning! Outdoor parking with the option of underground parking. Very well known and friendly neighborhood. Close to transportation, restaurants, shopping, schools, walk and bike paths and parks! Enjoy the lifestyle of low maintenance living!